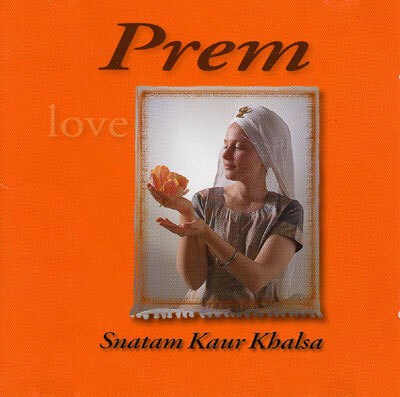 A Chant Album from the Sacred Writings of the Sikhs to experience Love. Prem means the experience of love, deep love. It is the love that you have the courage and wisdom to feel in yourself for yourself, it is the love that God feels for you.